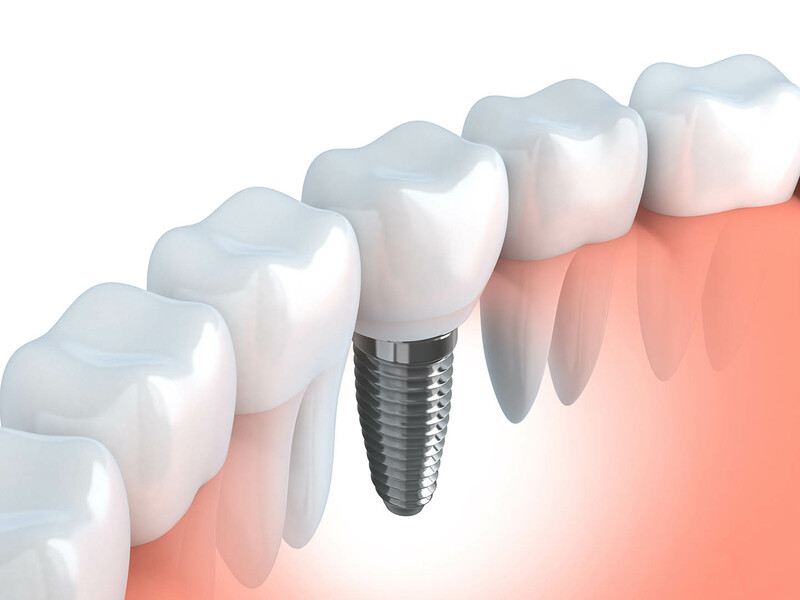 Strong, long-lasting dental implants can greatly improve a patient’s quality of life. In just two procedures, Dr. Lanny Nguyen can replace your missing tooth and restore your smile. It all starts with a consultation, so make an appointment at Forever Smiles Family Dental today! Once Dr. Nguyen has determined you are a candidate for dental implants, you will make an appointment for your placement procedure. During this appointment, she will place a titanium post directly into the gum and jawbone. 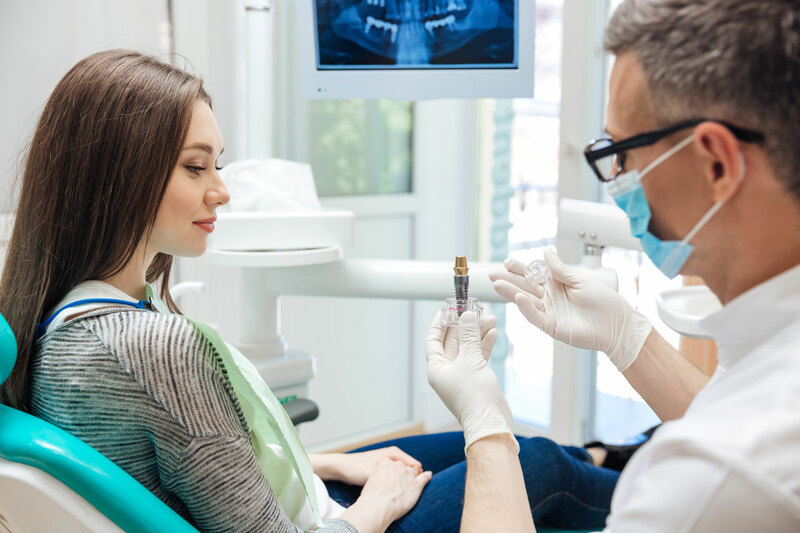 You must heal fully from oral surgery before your next procedure—usually for about 9 to 12 weeks depending on your health. While healing, the post fuses to the bone and acts as your new tooth root, anchoring the restoration. The restoration procedure is simple. One of our doctor's will permanently attach your custom-made crown to the post with an abutment. You'll be able to leave the office with a fully-functional dental implant that looks and feels just like a natural tooth. Caring for your implant is easy, too. Just brush and floss twice and day and make sure you come to Forever Smiles every 6-months for your regular checkups. The permanence and security of dental implants makes them one of the most popular restorative dentistry procedures for missing teeth. If you need to replace missing teeth, call Forever Smiles Family Dental at (509) 591-4267 for a consultation today. You can stop by our office at 4528 W 26th Ave, Suite 110, Kennewick, WA 99338 and find out which treatments are available to you.